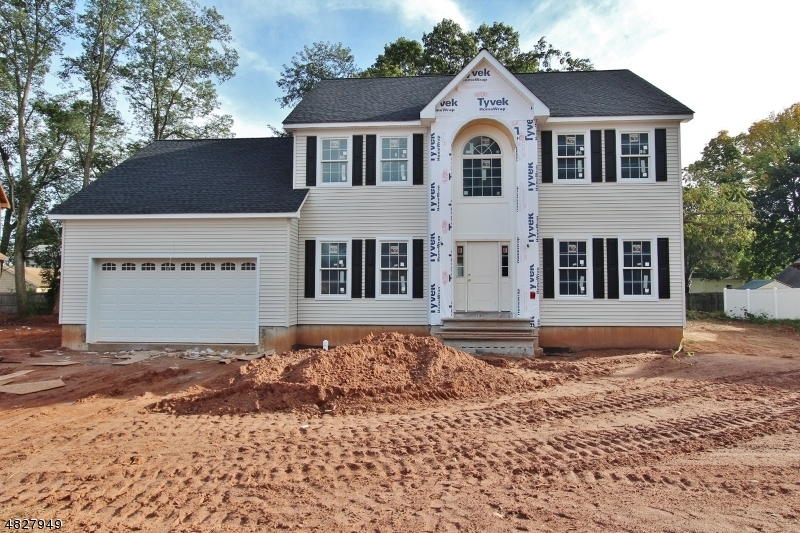 One home remaining for sale in brand new 5 lot subdivision. This 2800 square foot home comes complete with many upgrades included in the price. Home will feature gourmet kitchen w/ granite countertops, center island & stainless steel appliances.Double entry foyer-first floor includes 5th bedroom/office and a full bath. Master bedroom has a walk in closet and ensuite bath. Upgrades included are gas fireplace with mantel, 2 zone heat and central air, hardwood floors in the living room, dining room, kitchen, family room and hallways. Partial stone front. 2 car garage and full basement. Beautiful oversized lot on 1/3 of an acre. 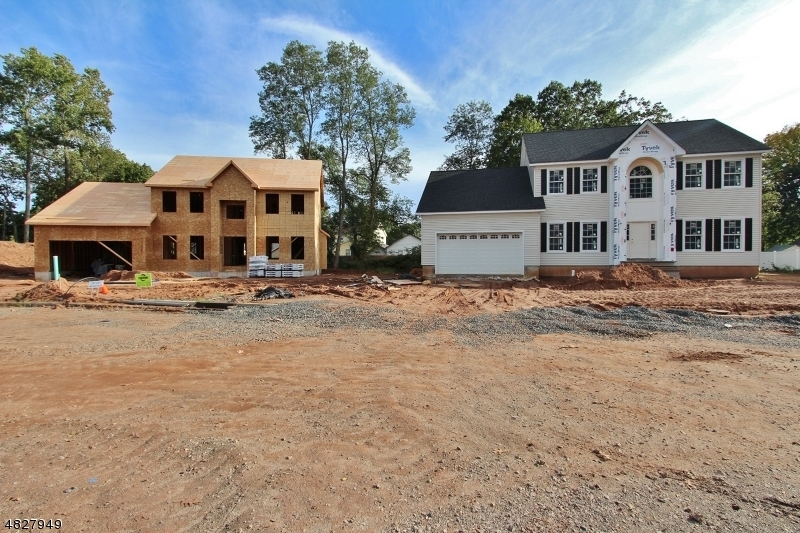 Lot 13.06-Lot Size 14,003 sq ft.